When we first met Neil Fisher from WeldWerks back in 2016, we couldn’t help but root for him: an affable guy making outstanding beers that were poised to reach a larger audience. 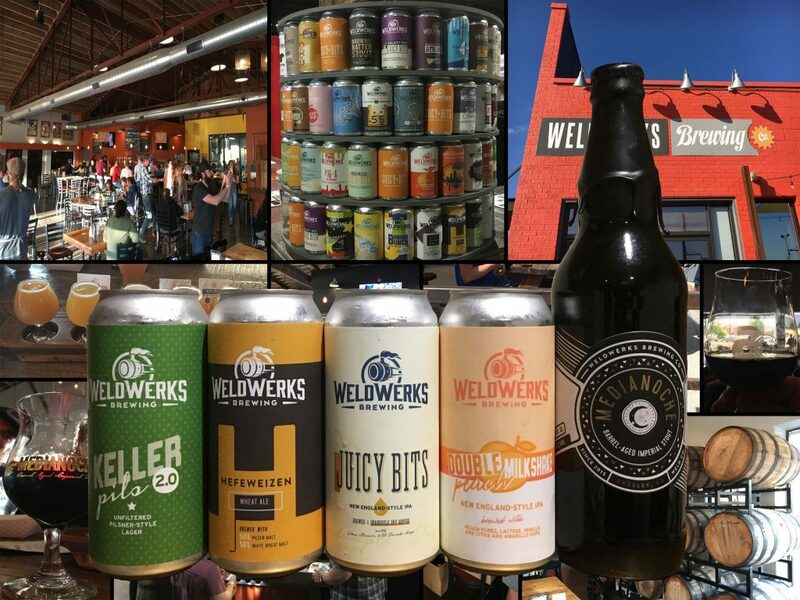 Fast forward to the present, and WeldWerks is making some of the most exciting beer in all of Colorado, and the growing demand for the beers reinforces it. 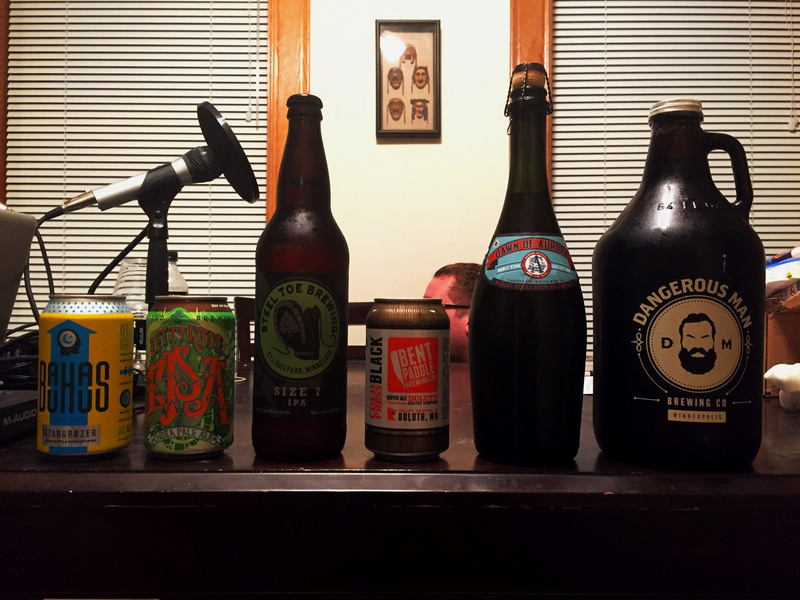 For this show, we have five WeldWerks beers to review along with five segments of an interview we did with Neil this year on the GABF floor. 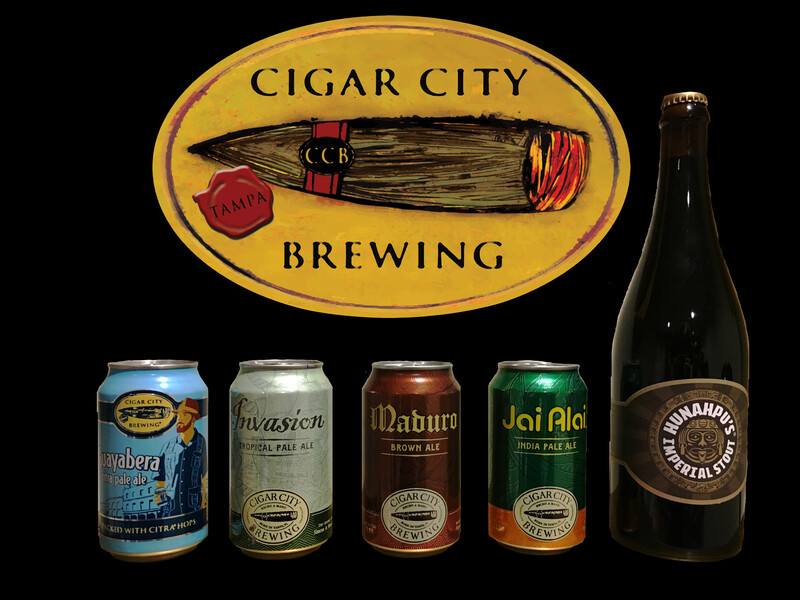 You’ll learn about their 100 Beers project, plans for increasing capacity, benefits of not having an annual specialty stout release, and the most difficult beer they’ve ever made. But then there’s some other stuff about Craig’s new fur baby, 10-inch nose aromas, next year’s new GABF styles, and some 90s grittiness. Woop woop!